A media-rich website must ensure that all images are optimized to speed up site performance. The faster your site, the higher the re-engagement from users on your platform. And the higher the user's re-engagement, the more conversion rates go up! In this article, we’ll explain how to perform and implement image optimization in WordPress. With these tips, you can ensure that you set up proper image optimization techniques that will make your website flourish as soon as you install WordPress and the theme of your choice. Thankfully, WordPress has an authentic plug-and-play system, called Plugins, for adding extra functionality to your WordPress setup. This system prevents you from modifying the core WordPress code to avoid loss of key functionalities during WordPress upgrades. I’ll highlight a number of Plugins that will help you optimize your images easily on your WordPress-powered website. WP SmushIT - Smush Image Compression and Optimization is an image optimization plugin developed by the popular WPMUDEV. It helps you to resize, optimize and compress your images. The WPMUDEV’s servers smush every single image that is uploaded on your website by stripping out unnecessary data before adding it to your media library. Oh, by the way, it is compatible with other media library plugins, such as WP All Import, WP Offload Media Lite for Amazon S3 and DigitalOcean Spaces, NextGEN Gallery and WP Media Folder. Tiny Compress Images is an image optimization plugin that makes your website faster by optimizing your JPEG and PNG images. Under the hood, it uses the TinyJPG and TinyPNG services. It automatically optimizes new images on upload, as well as those already in your media library. It is compatible with WooCommerce, WP Retina 2x and WP Offload Media Lite for Amazon S3 and DigitalOcean Spaces. The EWWW Image Optimizer is a WordPress plugin that automatically optimizes your images when they are uploaded to your website. It uses lossless optimization techniques so that the quality of your image will be the same before and after the optimization. It has a sister plugin, EWWW Image Optimizer Cloud, that enables you to defer the optimization of images to designated servers rather than have it happen on your own servers. ShortPixel is a lightweight image optimization plugin that can compress all existing images. After installation, new images are resized and optimized on-the-fly. Ability to compress JPG, PNG, GIF and PDF documents. Compatibility with Woocommerce and NextGen Gallery. 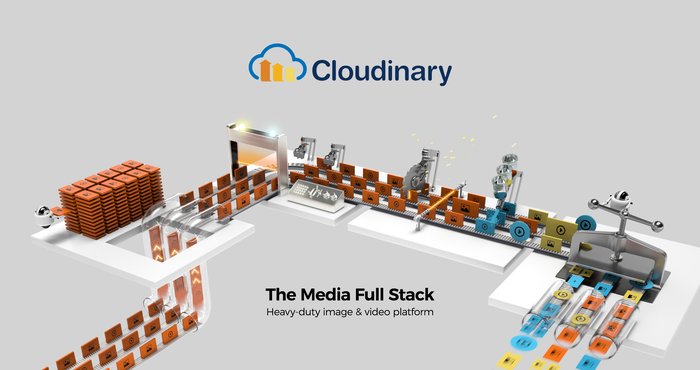 Cloudinary is a cloud-based service that provides end-to-end image and video management, including uploads, storage, administration, manipulation and delivery. 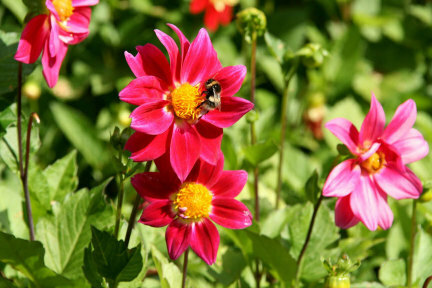 With Cloudinary, you can quickly and easily optimize your images. Cloudinary automatically performs certain optimizations on all transformed images by default. Its integrated, fast CDN also helps deliver all image resources to your users quickly. Automatic transformation: The f_auto parameter enables Cloudinary to analyze the image content and select the best format. For example, it can automatically deliver images as WebP to Chrome browsers or JPEG-XR to Internet Explorer browsers, while using the original format for all other browsers. Using both f_auto and q_auto, Cloudinary will still generally deliver WebP and JPEG-XR to the relevant browsers, but might deliver selected images as PNG-8 or PNG-24 if the quality algorithm determines one of those is optimal. One of the best ways to improve page performance in WordPress is via image optimization. That’s why you will want to take some time to ensure that all of your images are properly optimized and cached. We have highlighted how to optimize images in WordPress, as well as with Cloudinary. There is a Cloudinary WordPress Plugin available that you can use. It offers cloud storage for your images and automatic image optimization.